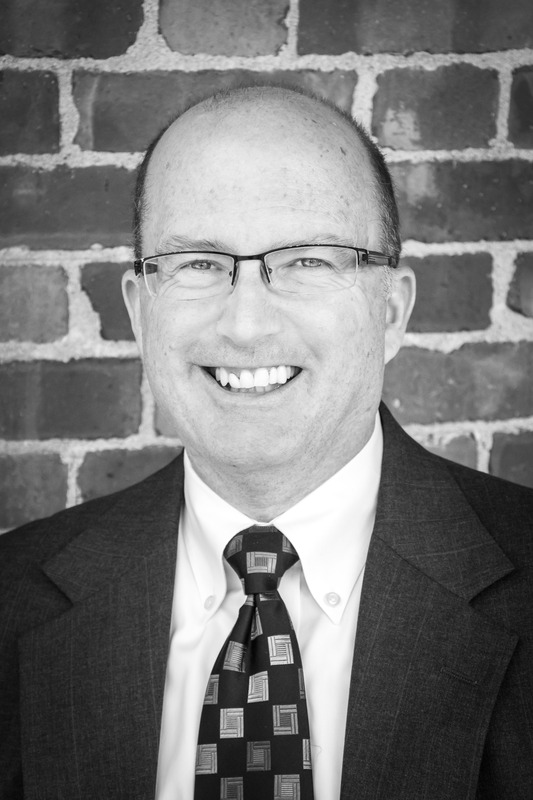 Graig Goldman has been in the real estate investment industry for over 30 years in Milwaukee, WI. After graduating from University of Wisconsin – Madison with his degree in Business Administration and Accounting, Graig began investing in property. Prior to moving full-time into the real estate industry, Graig practiced as a Certified Public Accountant. His accounting & landlord experience provides a unique advantage to our clients.